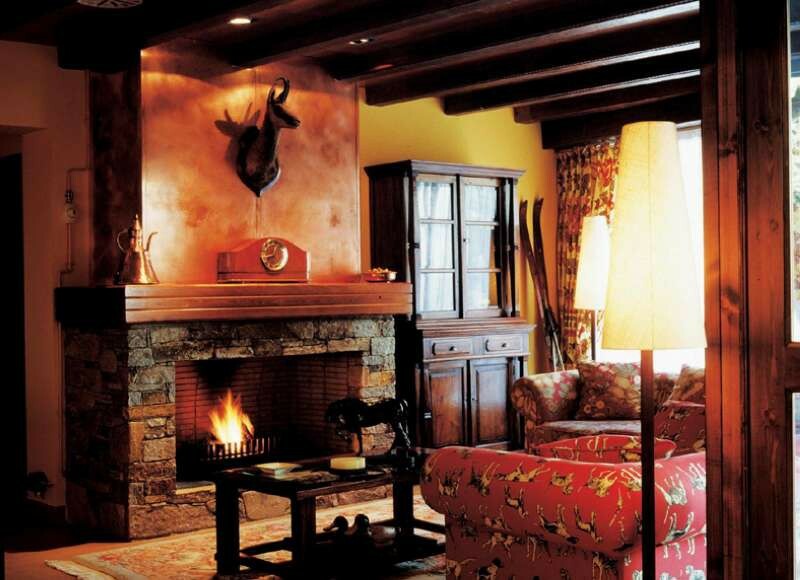 This 5 star hotel is located in the suburbs of Canillo and was established in 1997. It is a short drive away from the Parliament. 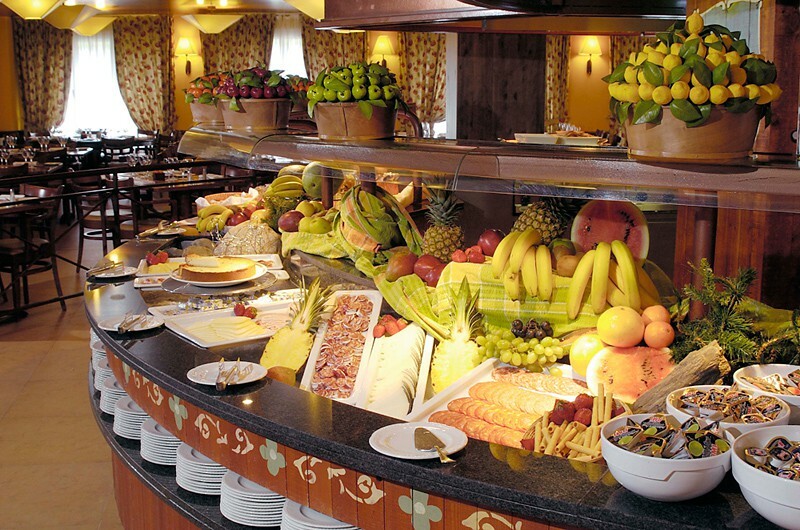 The Hotel has a restaurant, 2 bars, a conference room, a coffee shop, an indoor swimming pool and a fitness center/gym. 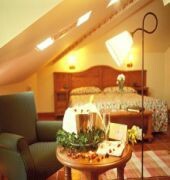 All 121 rooms are equipped with minibar, hairdryer, safe, trouser press, ironing set and air conditioning.the hotel is the ideal destination for you to enjoy a few days of well-earned rest.Overlooking the snow-covered mountains, this charming hotel offers a range of activities and organized events to enable you to fully enjoy these incredible natural surroundings. 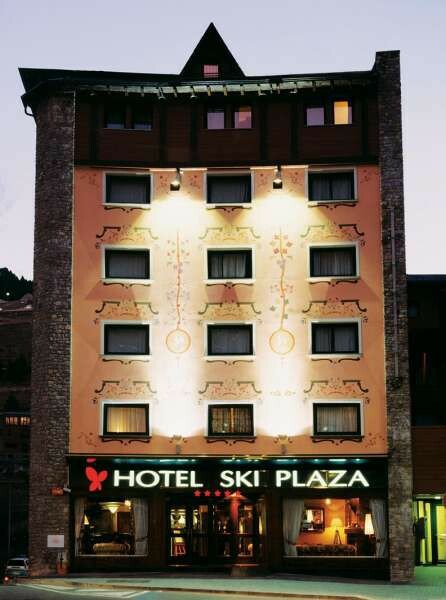 All services are designed so that you can enjoy a traditional vacation in the mountains without having to sacrifice modern comfort and technology.At the Ski Plaza Hotel, every detail has been carefully designed to make you feel at home, ensuring that the feeling of well-being surrounds you during your stay.